Technology offers more and more choices for communicators every day. Despite this fact (or perhaps because of it), getting through the communication clutter to inform and persuade your audience seems harder than ever. At New Wave Media, we help clients navigate their options to make sure their messages are received, understood and acted upon by the right audiences. We serve clients in the Washington Metropolitan Area (and around the world) by creating solutions across a wide expanse of media — including print, email, websites and advertising. We offer everything from identity, branding and copywriting, to design, printing, website design and coding, email marketing and search engine optimization. In short, we’re prepared to help you achieve your strategic goals by designing and producing the effective communication solutions that make the most sense for you. 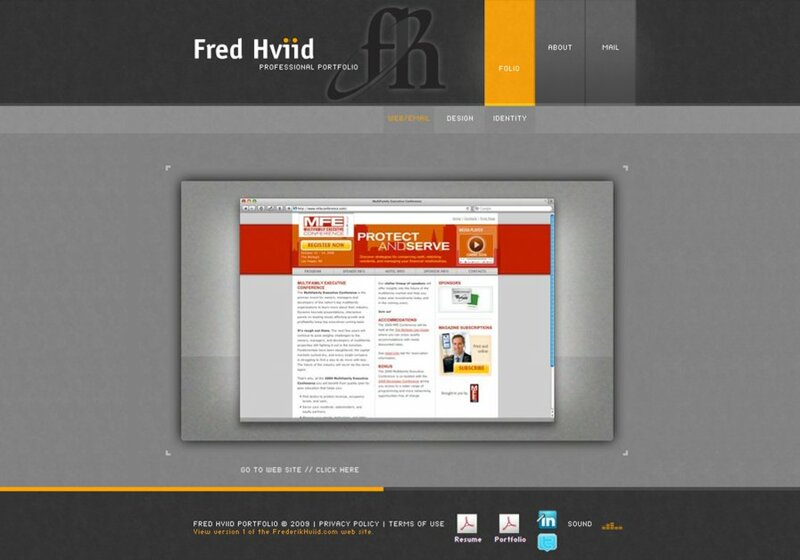 We designed and coded this state-of-the-art portfolio site to highlight design solutions that Frederik Hviid created before founding New Wave Media.